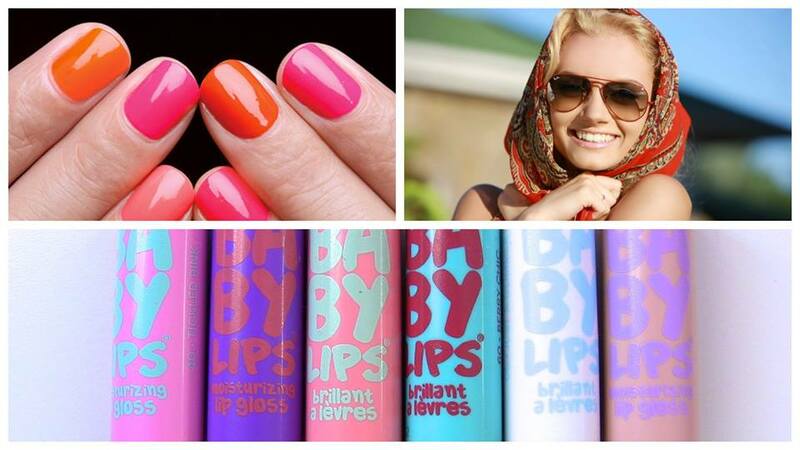 Why to shell out your hard-earned money on expensive serums and skin brightening cosmetics? 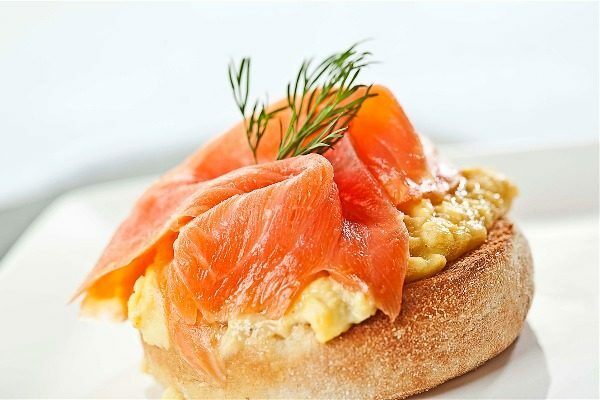 You can make your skin glowing and resilient from within by eating these power breakfast foods. Lifestyle and eating habits are affect our skin more than the cosmetics does. This doesn’t mean you have to abstain from your skincare regimen. All we are asking for is to incorporate these healthy foods in your breakfast more often. Thus, eat these _ breakfast food for glowing skin from within. Salmon is the one of the most powerful source of omega-3. It is also rich in dimethylaminoethanol which improve your skin texture by protecting the cell membranes. This unique compound slows the ageing of the skin. This one fruit can’t be omitted when we’re talking skincare. This tropical fruit contains plethora of enzymes and nutrients that are no less than a boon for your skin. 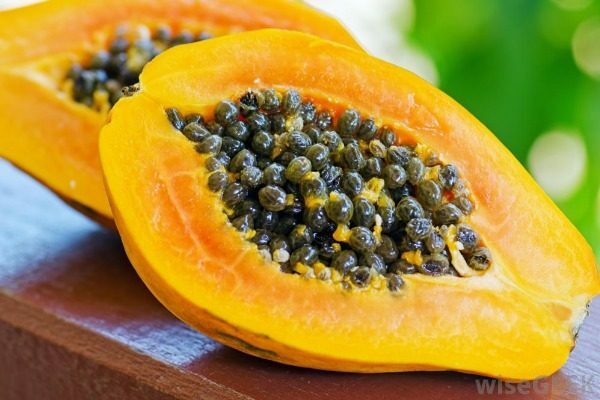 Papaya is rich in an enzyme called papain which is useful in diminishing the blemish on your skin. 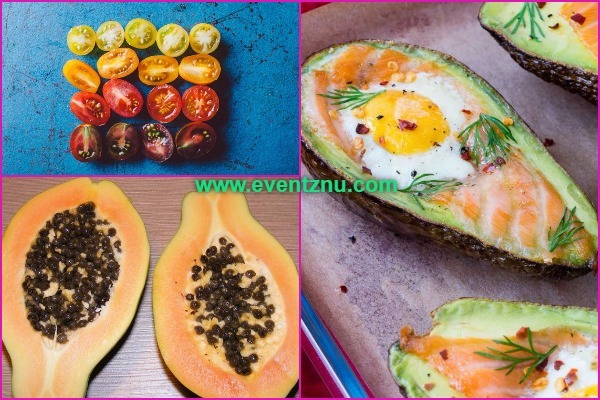 Eat a serving of fresh papaya in breakfast is equivalent to 144% of your vitamin-C serum. You should eat the whole egg in your breakfast. Don’t separate yolk or egg white. 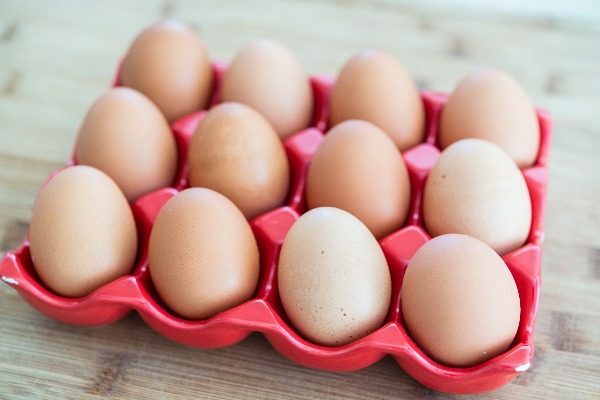 Yolk is rich in beauty vitamin known as Biotin. It protects your skin from acne, redness and dryness. 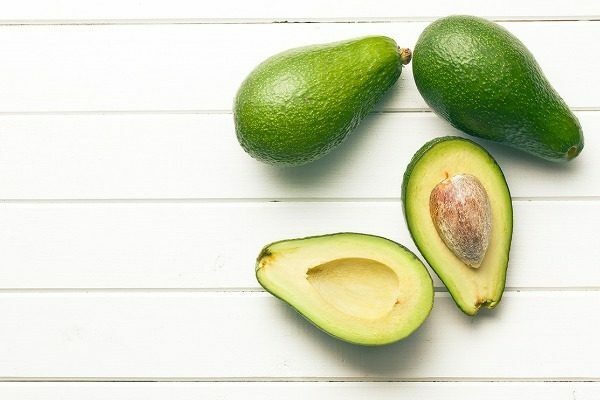 You won’t be needing anti-ageing products if you start eating a serving of avocado daily in your breakfast. This fruit is rich in monounsaturated fatty acids which provides sufficient hydration to your skin. It lowers the risk of premature ageing by ultra-violet radiations. 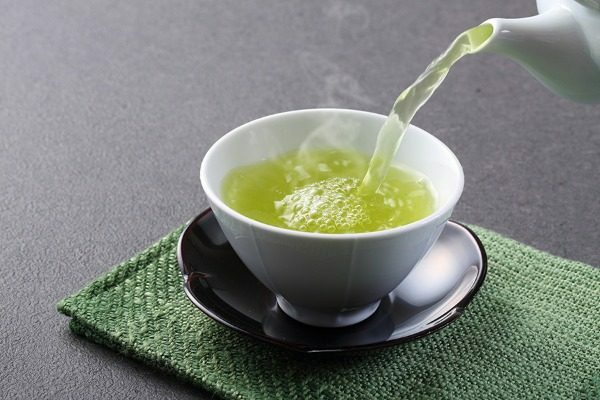 If you’ve not started taking a cup of green tea in your breakfast, then you should do it now. As you must be already aware that green tea is rich in catechins, which is an antioxidant. Drink 2 cups of green tea in a day to prevent cancer and provides your skin a healthy glow from within. Nothing coming from coconut is a waste for your health. The fruit’s natural water contains muscle-relaxing potassium to re-hydrate your skin. You can also have a spoonful of coconut oil to cure your gut problems. If you know, our skin is directly affected by our gut. Poor digestion leads to pimples and dullness of your face. 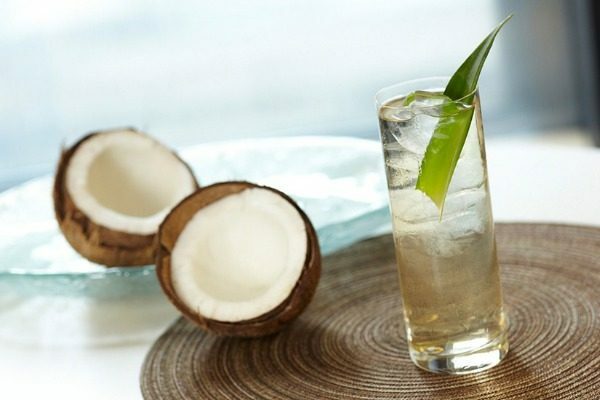 So, isn’t coconut water and coconut oil a win-win deal? Why Baba Ramdev’s Patanjali Wants Marijuana To Be Legalised In India? Read On! Bipasha Basu Shares Some Lovey-Dovey Yoga Poses With Karan Singh Grover On International Yoga Day!